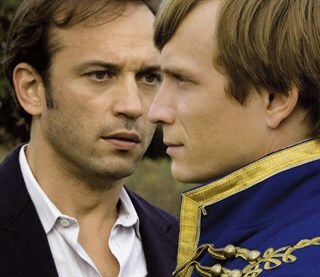 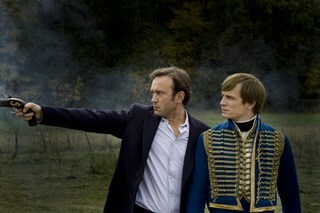 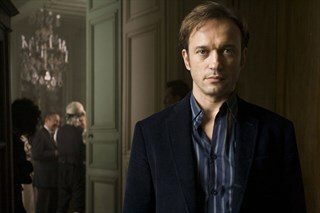 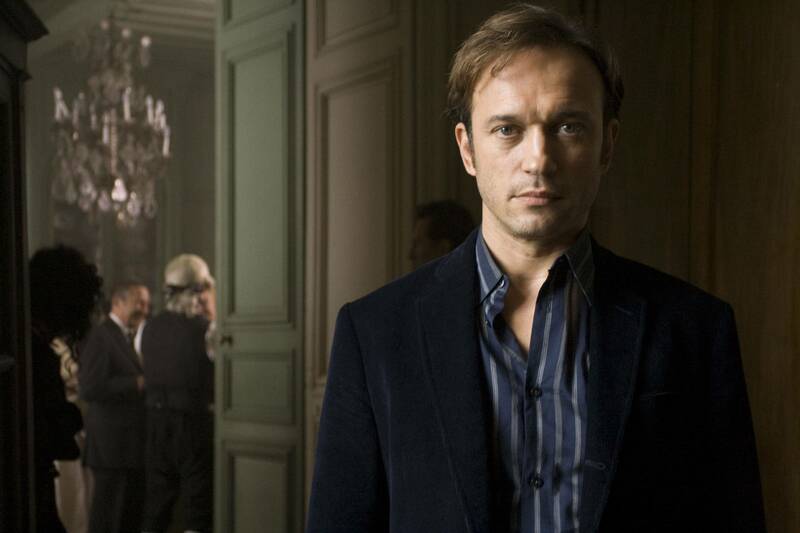 Mathieu is a classical pianist undergoing an "existential crisis", according to his estranged wife turned agent, Jeanne. 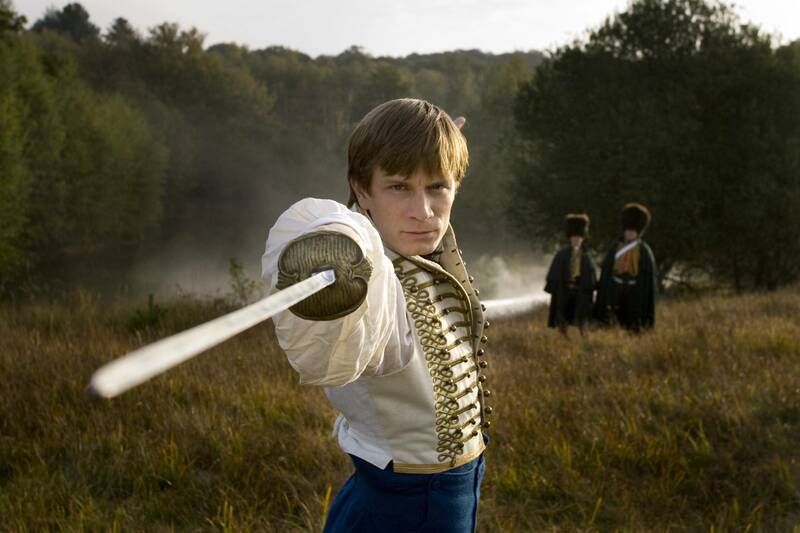 When his mother is hospitalized with cancer, he is left to watch over his younger brother, Paul, who lives for role-playing in historic battle re-enactments. 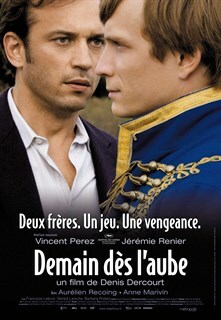 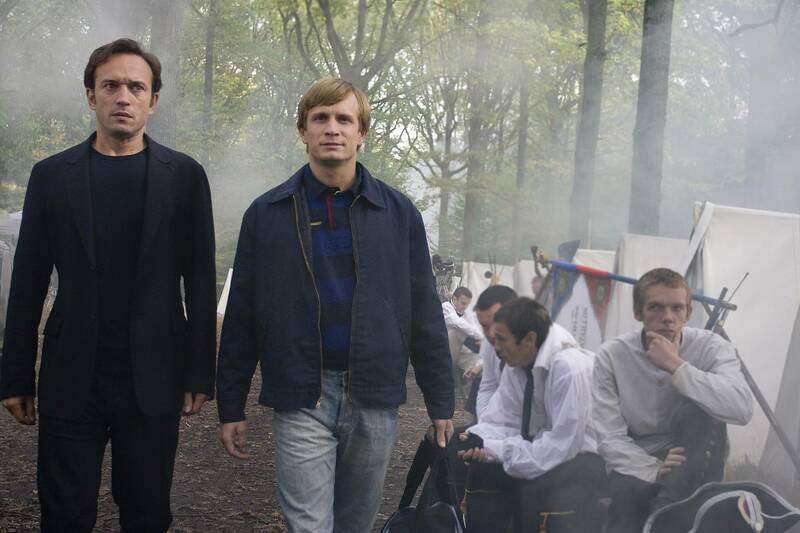 Mathieu decides to join his brother and inadvertently becomes involved in a grave match of honour, discovering that these actors take their role-playing to deadly serious extremes.